Good design starts with an inspiration. 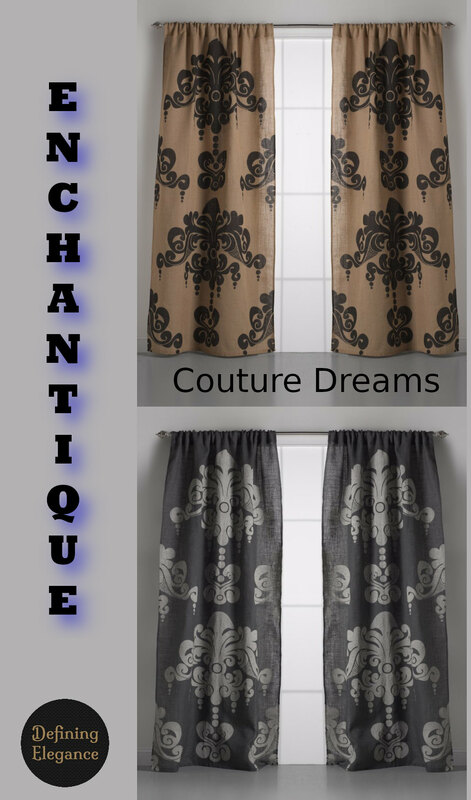 #DefiningElegance #CoutureDreams We believe these Enchantique jute drapery panels from Couture Dreams with a bold hand printed design makes a wonderful starting point for any decorating project. 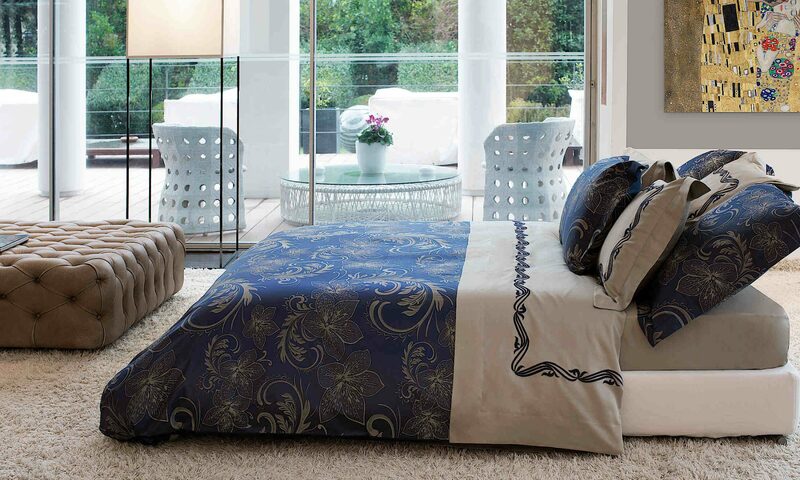 Available in natural or slate grey colors. Don’t be shy…be bold!